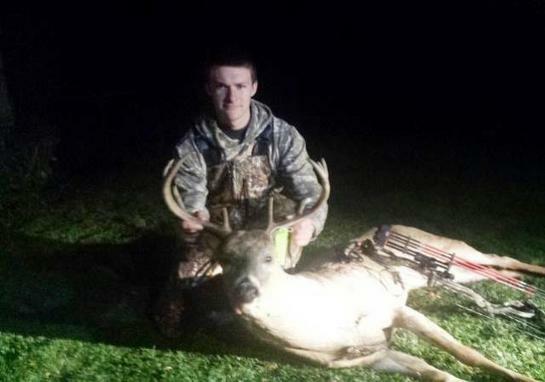 Johny Bayuk arrowed this huge 8 Pt. 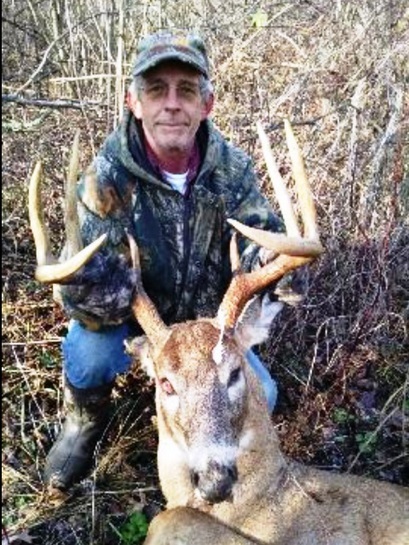 Steve Spath with his beautiful 8 Pt. 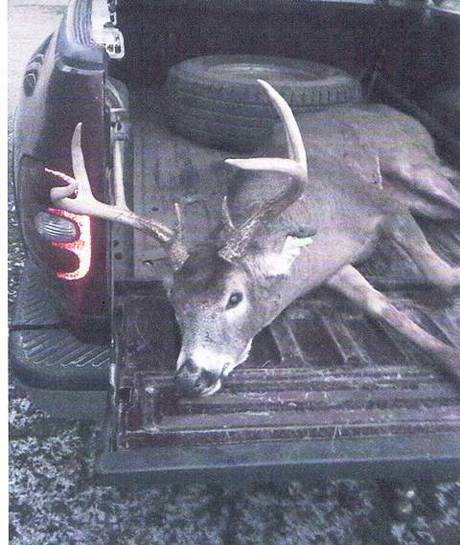 John Trunkel tagged this 18 inch wide 8 Pt. 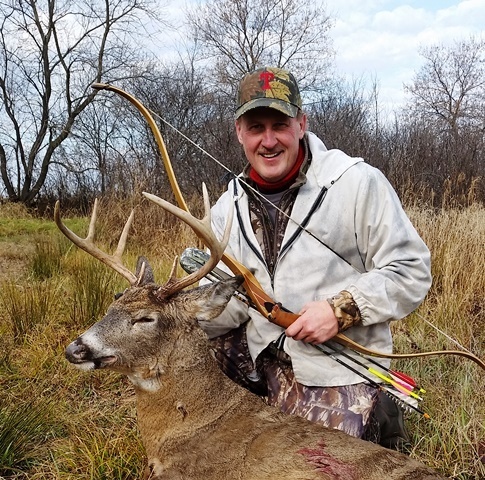 Ron Sowieja used his recurve to stick this 8 Pt. 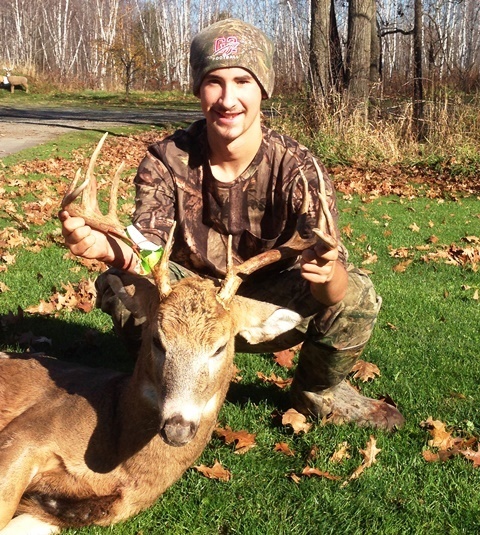 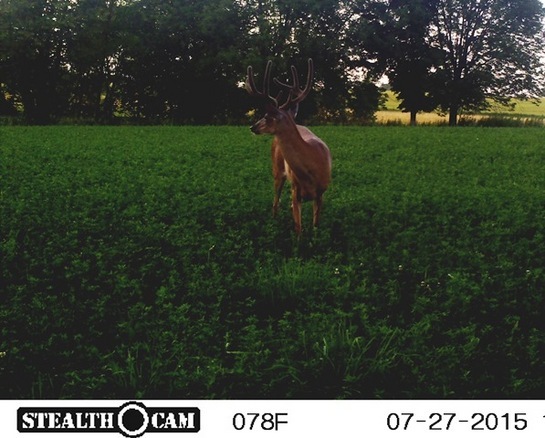 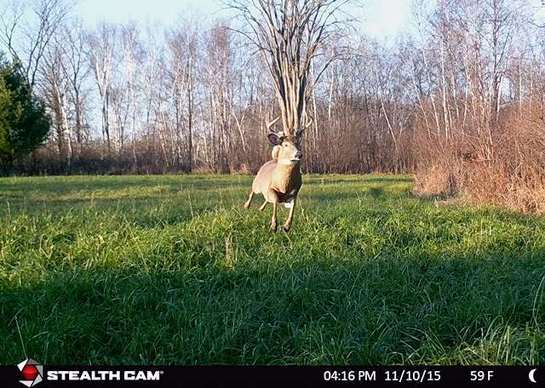 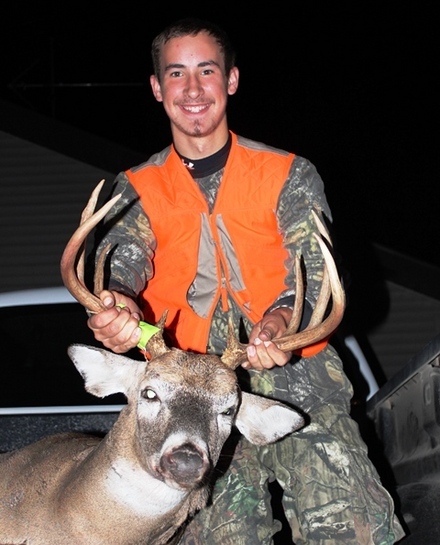 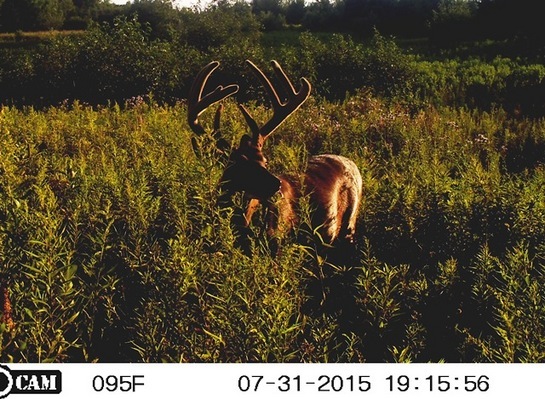 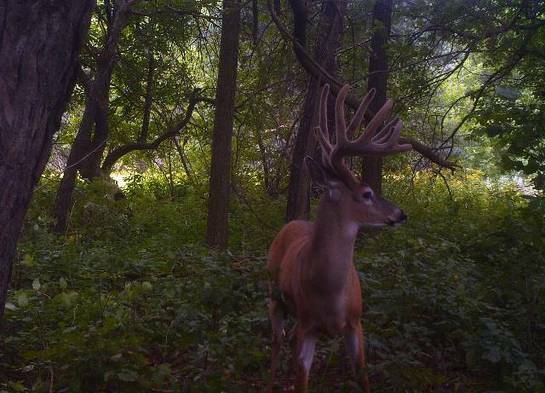 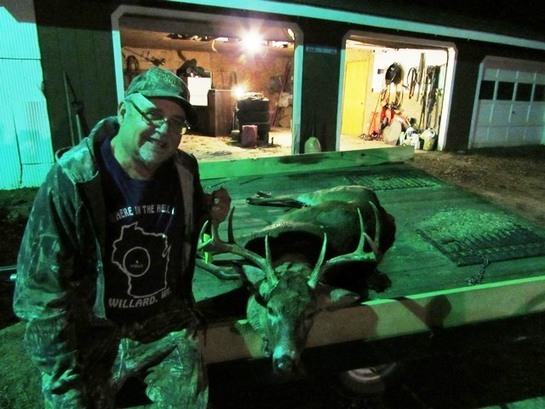 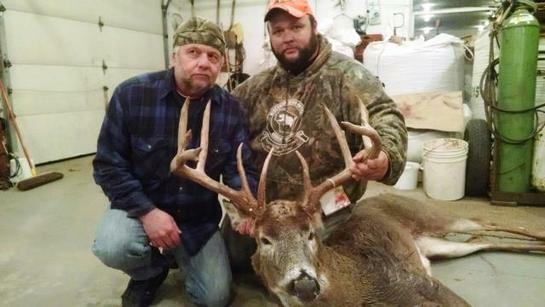 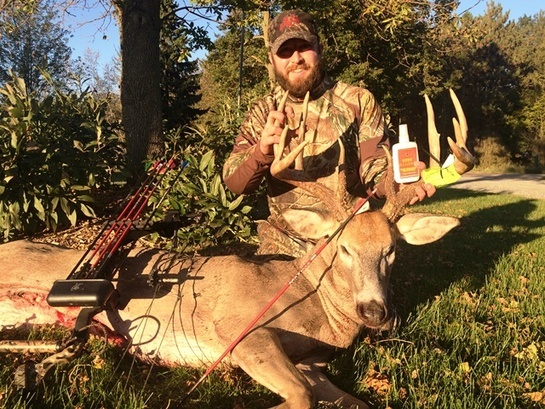 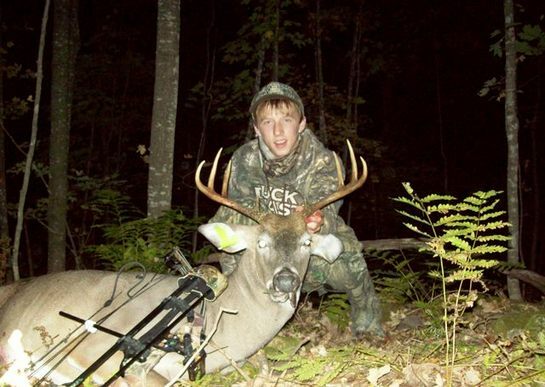 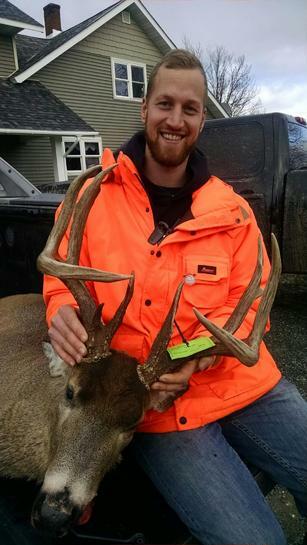 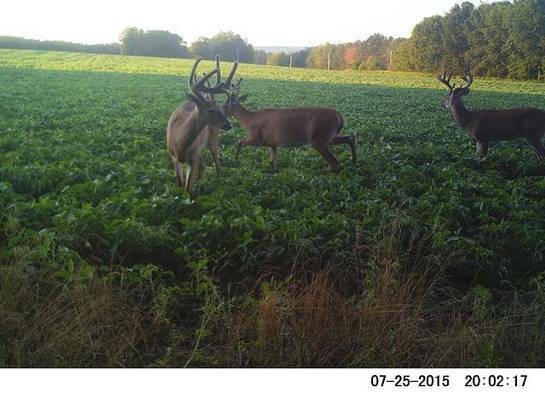 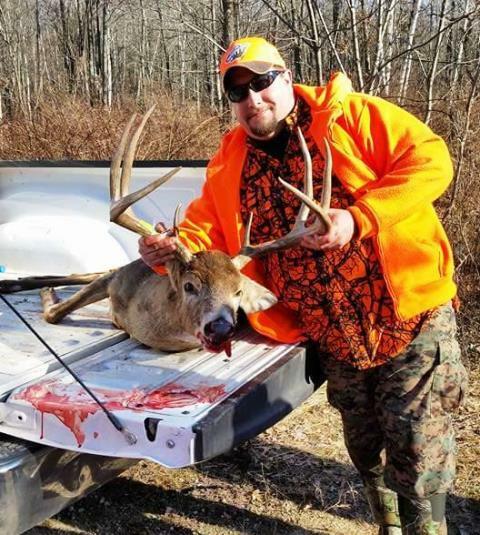 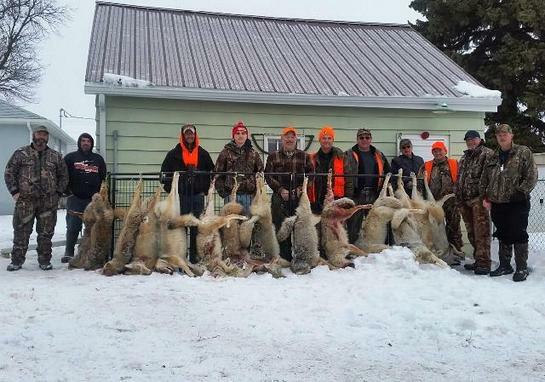 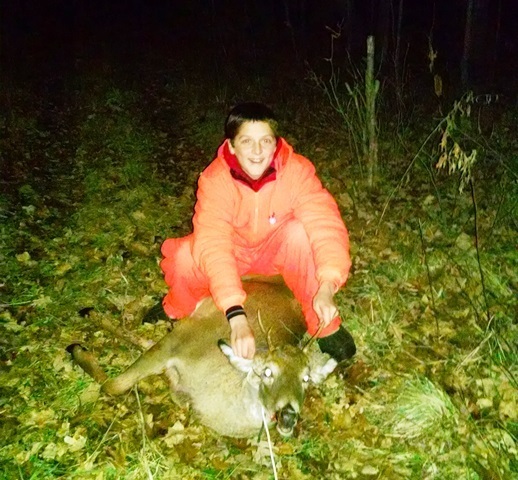 Will Zalizniak bagged this 11-pointer a few miles North of Withee.